Muy buena imagen la agregare a mis favs. It's so nice scan! Thank you for sharing! 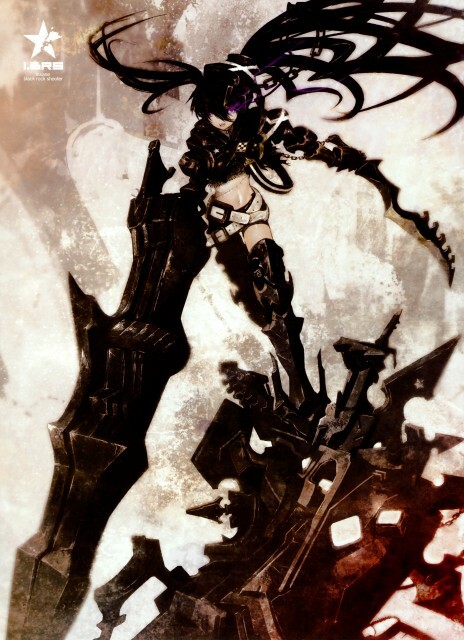 Insane Black Rock Shooter! Awesome, thanks for uploading. omg this is really insane! ooo neat Thank you so much for sharing! Nice...! I LOVE BRS >.< Thanks for Sharing! Thank you for this wonderful scan!